Pontiac - I Say Ding Dong Shop - Buy Stickers, Decals & Unique Automobilia. 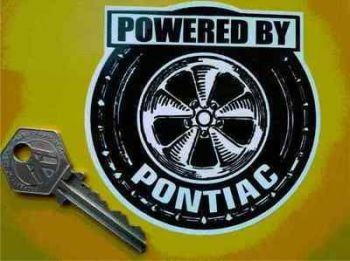 Pontiac 'Powered By' Wheel Style Sticker. 3.5". Pontiac Service Gas Pump Sticker. 12".